Are all your customers profitable? Naturally, one assumes that the more customers you have purchasing more products means you will have a more profitable business. It absolutely means you will increase your market share but are you actually growing as a business in real terms? In short, if you aren’t aware of your customers’ behaviours you could actually be throwing away money! Whilst excellent service and loyalty can be a good thing, if the product mix and the cost to service aren’t working together, it can mean that the customers are unprofitable. 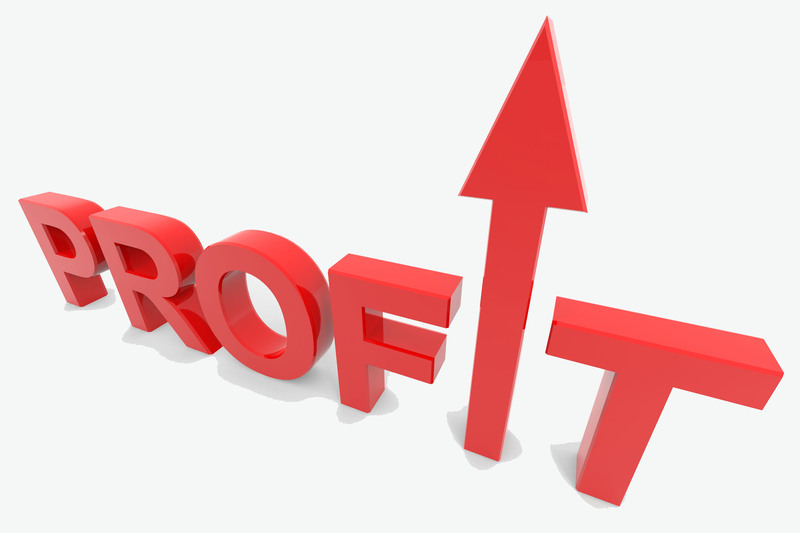 Customer behaviour and costs should be carefully analysed, and those who have potential to increase profitability should be targeted by the sales force; likewise, those customers who show that they are unprofitable with no potential to move into a higher value customer status, should be tactfully terminated. The message here is to use your finance function for reporting profit margins in two layers on the P&L i.e., product purchase mix and service costs, using a strong FP&A function to produce models on customer behaviour. Your organisation should be using activity based costing beyond just calculating profitability data but to use it to identify the potential to increase profits from certain customer based on purchase and service costs. It is vital to ensure that everyone in your finance team is a business partner, so that they can influence sales & marketing teams into seeing their customers as investments, not just growing market share but growing profitable customers. Growing finance talent within your organisation is key to your success. Many talented finance people are tempted towards more general managerial roles as they see that route as having a greater ability to add value directly to the bottom line. As stated above, it is the finance function itself that needs to be influencing decisions in all areas to maximize profitable growth. Mackenzie Jones works with high calibre finance candidates at all levels, many of whom are exclusive to us and who are not on the open market. We would enjoy the opportunity to meet with you to discuss our people and build a deep understanding of where we can help you with your talent acquisition challenges either now or in the future.